Kathy Rabon, CFRE, CFRM is the Vice President of Philanthropy of Suncoast Hospice Foundation, a member of Empath Health. As a member of the Empath Health senior leadership team, Rabon oversees all areas of the Foundation, leads its strategic direction and growth and connects with our community to help build essential funding that supports Empath Health’s life-changing care for those in need. Rabon is a Certified Fund Raising Executive. She holds her Certification in Fund Raising Management from Indiana University School of Philanthropy and Certification in Organizational Development from University of Georgia. 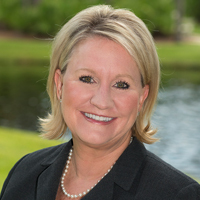 As a longtime fundraising professional, Rabon has held positions as Executive Director of Performing Arts Center Foundation at Ruth Eckerd Hall; Deputy Director of Development for Salvador Dali Museum; Vice President of Development and Communications for Tampa Metropolitan Area YMCA; Chief Development Officer for Girl Scouts of West Central Florida and President/CEO of Clearwater Regional Chamber of Commerce. Rabon is active in our community. She has served on various boards and contributed her talents to many organizations, including Association of Junior Leagues, International; Junior League of Clearwater-Dunedin; Leadership Pinellas; Leadership Tampa Bay; Clearwater Marine Aquarium; and Clearwater Jazz Holiday. 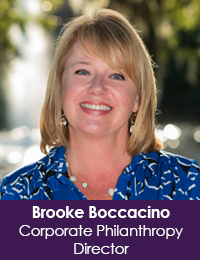 Brooke oversees Corporate Partnerships through Philanthropy and Suncoast Hospice Foundation and EPIC Special Events. 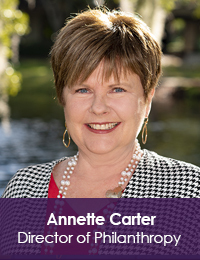 Annette oversees giving by individuals and family foundations as well as the Women’s Giving Network. 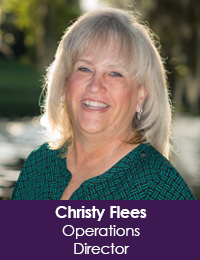 Christy is the database administrator and oversees the Donor Services team. 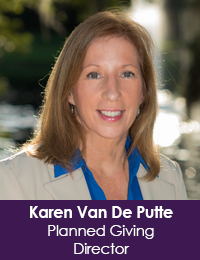 Karen directs the planned giving program and estate and trust administration. 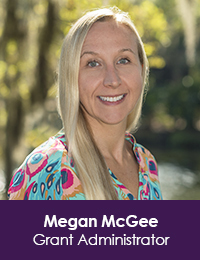 Megan is responsible for locating grant opportunities that align with Empath Health’s mission, crafting proposals and managing deliverables of grant awards. Herbert Eng – Crown Point, Inc.